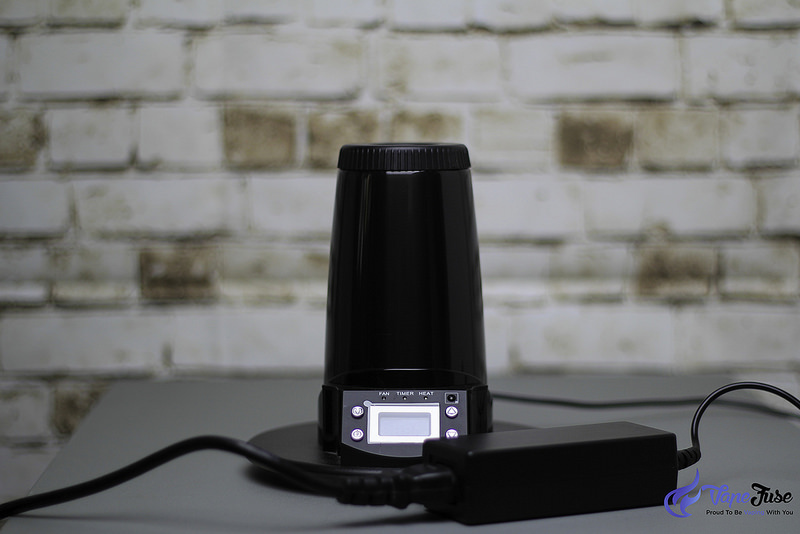 The Arizer Extreme Q. 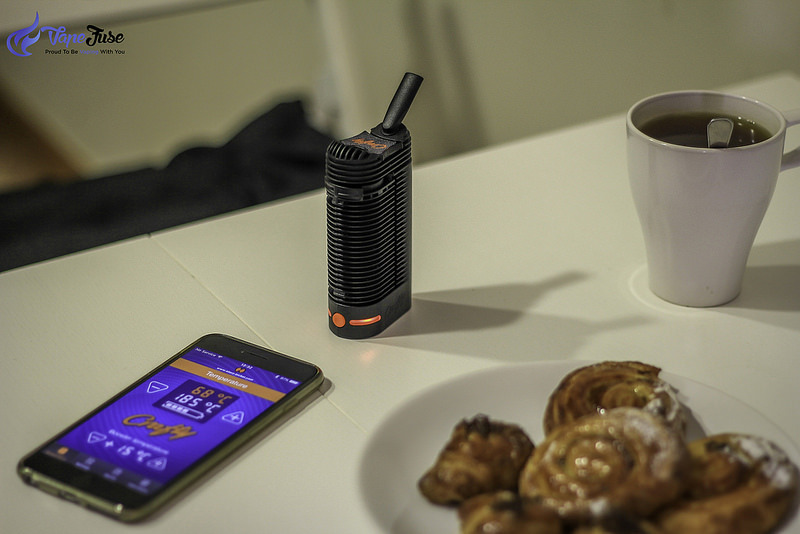 The Extreme-Q is an awesome addition to any tabletop and has the ability to liven up to any party with its dual, whip and forced-air balloon vaping functions. The device also functions as an aromatherapy diffuser and comes with an additional potpourri bowl for improving the smell of your room. 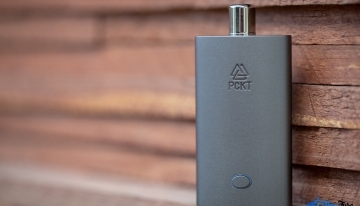 The vape is powered by a wall socket and is operated either manually or with the included remote. 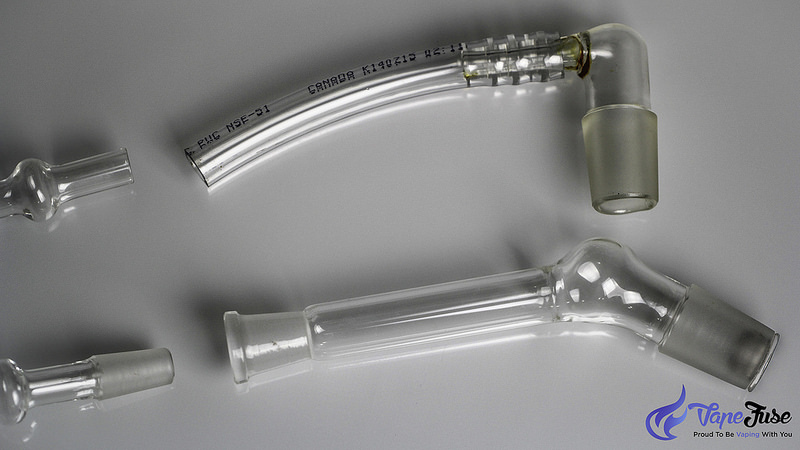 I love using the forced-air balloon function and love how the glass on glass design replicates a water pipe adaptor. 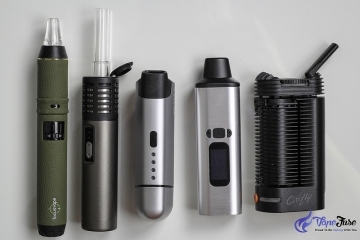 I find that the whole Arizer range delivers a unique, original flavour thanks to the ceramic heating element and glass vapor path. 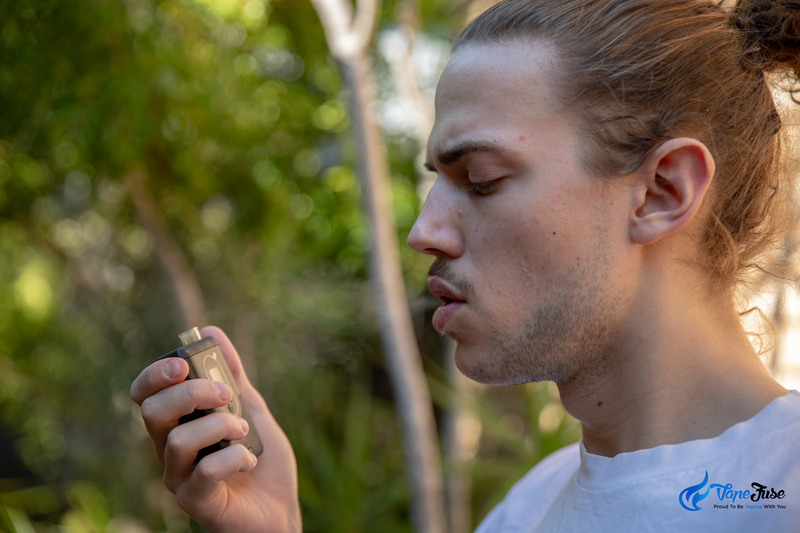 You can really make your herb go a long way, with a half-bowl of dried material generating three or four balloons of dense vapor clouds. 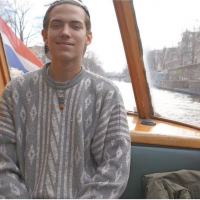 When seshing with mates I like to pack the bowl for the whip and pass it around, you can get a really long session going off minimal herb. For anyone looking to upgrade from a portable to a desktop, or a new vaper in search of a top quality device, the Arizer Extreme Q delivers a totally unique vapor experience that is able to be customised to any customers liking. 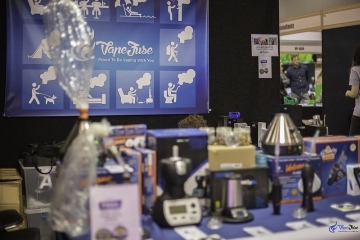 Hey, it’s Matt here on behalf of VapeFuse Australia, back again to keep you up to date with the latest in vaping news and content. 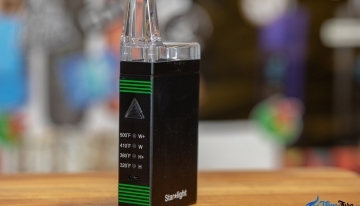 Now, for this video, we’re going to be breaking down my first desktop vaporizer and that’s the Extreme Q by Arizer. Now, this is one of our all-time best selling products and it’s about as close as you can get to a $700 Volcano Digital. The Extreme Q performs amazingly in all categories and gives you the ability to draw smooth, sweet tasting clouds of vapor. 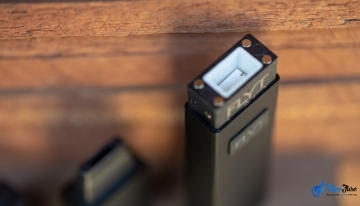 The Extreme Q is about as good as it gets in terms of functionality. The ability to fluctuate between 50 and 260 degrees Celsius. 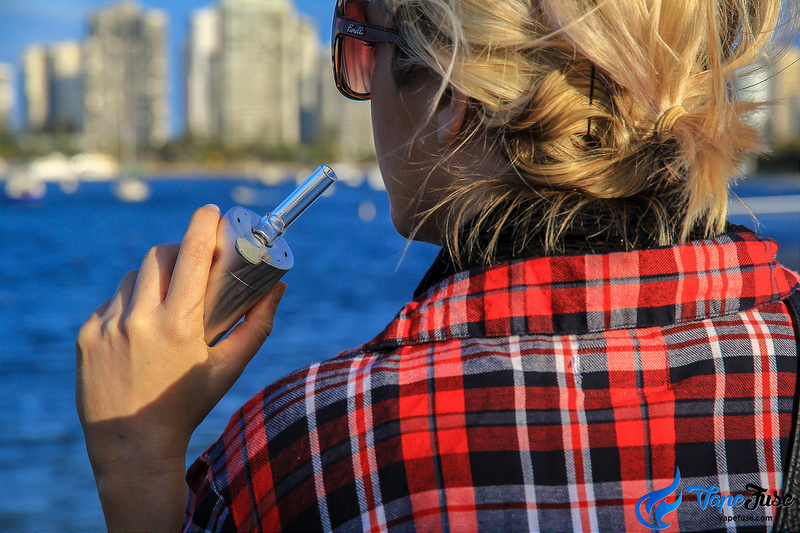 The large ceramic -on – glass chamber, heats the herb to perfection, delivering a flavor profile, you just don’t get from a portable vape. 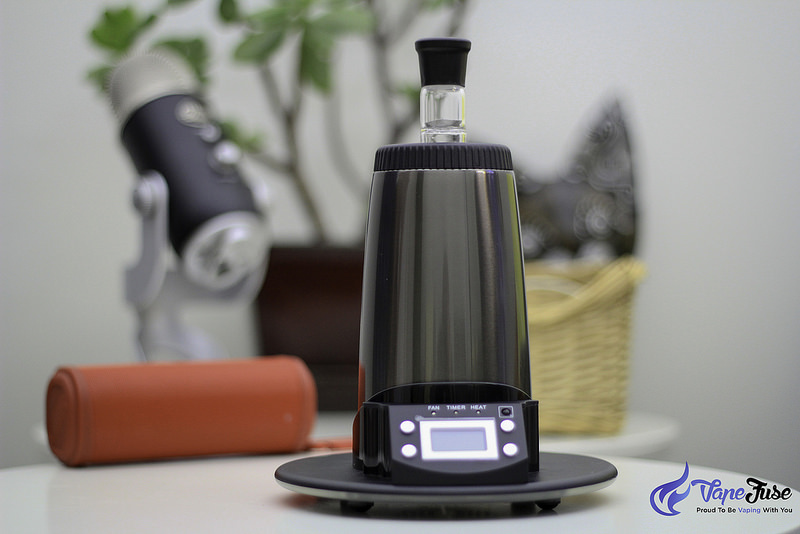 The Extreme Q was developed by Canadian Vape Designer, Arizer, who also produced the Air, Air II, Solo, Solo II and the V-Tower. 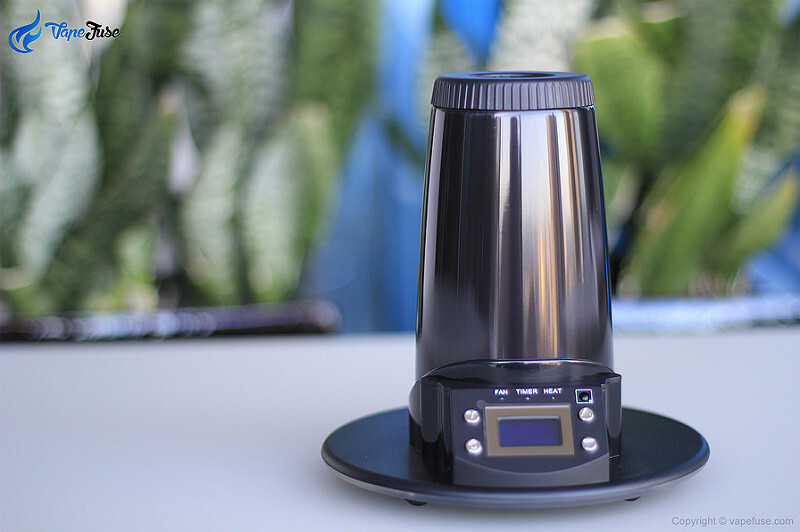 The V-Tower is another desktop that produces similar vapor, however, the Extreme Q’s inbuilt fan boost its functionality, with the ability to blow thick vapor into the included balloon by the forced air function. When opening the kit. 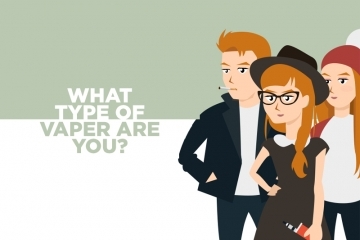 It’s jam-packed with accessories to help you find your optimum vaping style. 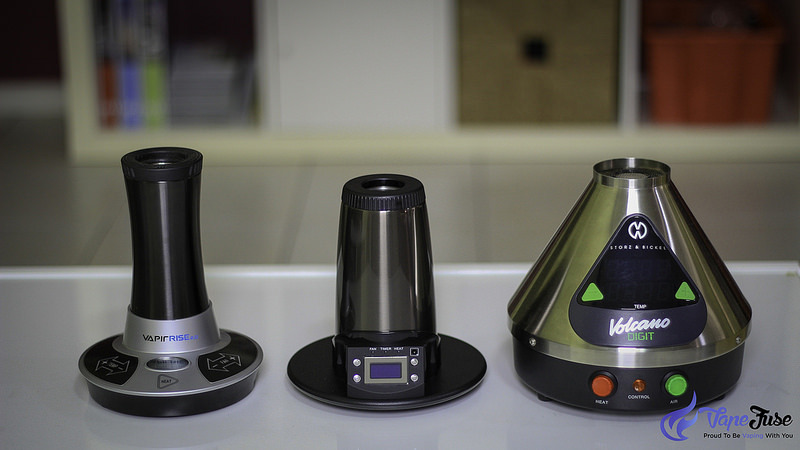 The device comes with a cyclone bowl for packing your herbs and an additional bowl in case the first one breaks. 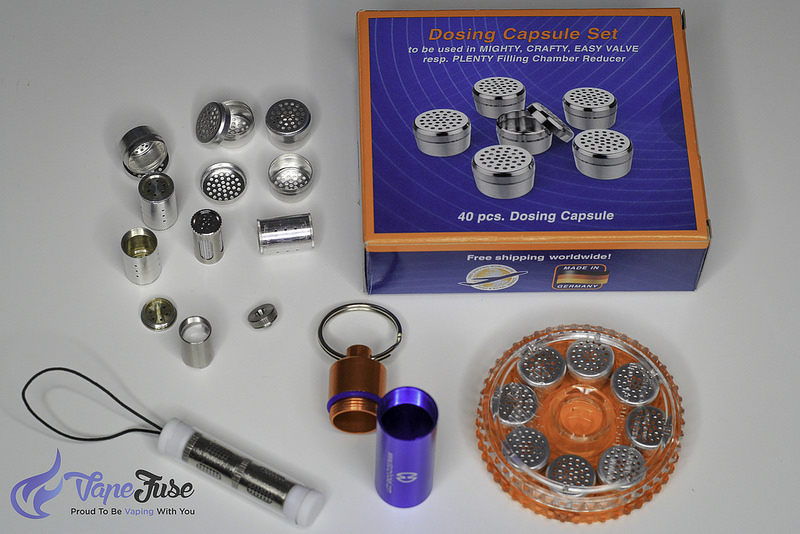 An optional Tuff-bowl, featuring a silicon heat-resistant cover is available from the VapeFuse store, however, it is not included in the kit. Also included, the two interchangeable glass whip mouthpieces to use with the 3-foot silicon whip. 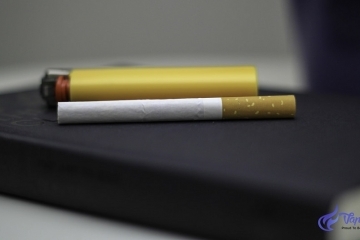 This can be done with or without the assisted draw function, with both delivering great tasting vapor. If whip vaping isn’t really your style, the Extreme Q kit includes 2 food- grade high-temperature collection bags for balloon vaping, as well as 2 interchangeable glass mouthpieces and o-rings. 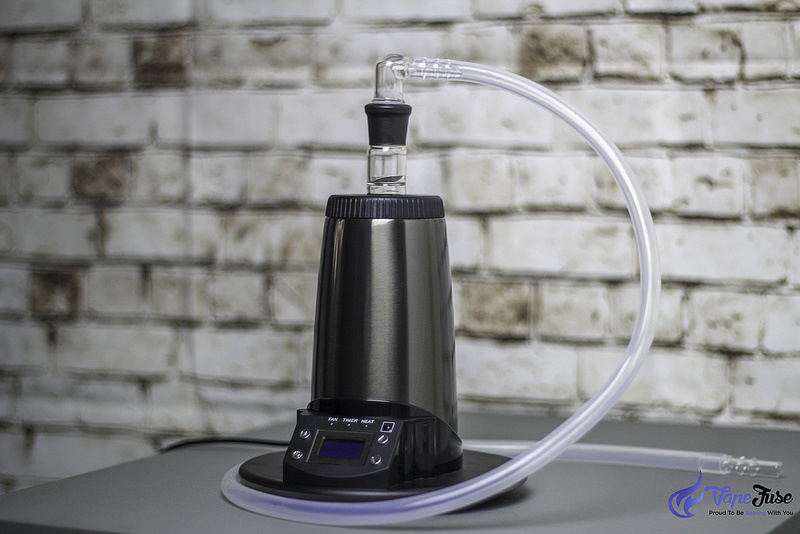 CloudV F17 vs Arizer ArGo: Which One's for You? 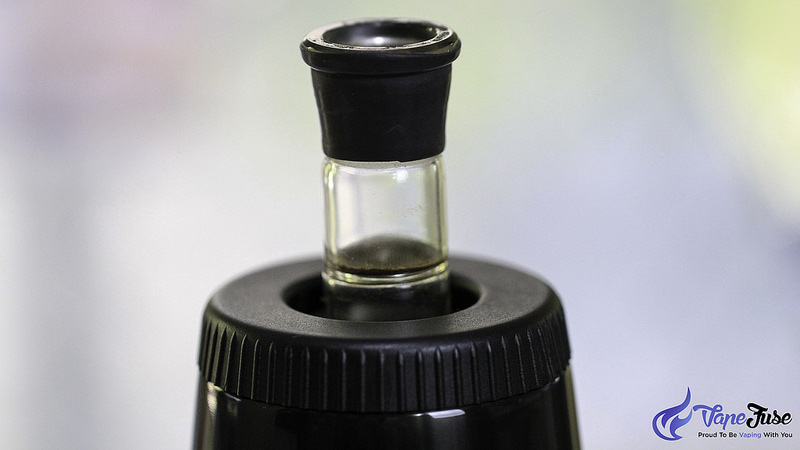 The original Extreme Q came with a PVC on glass attachment for the balloon kit, however, Arizer alternated the attachment to be fully glass on glass, with a water pipe style slide in the attachment. The original elbow attachment worked like this and was always a bit tedious trying to attach the balloon to the PVC. The glass on glass is far simpler to operate and leaves PVC out of the vapor path. In the 10 years, the Extreme Q has been on the market, the colour has also changed from carbon black to a midnight chrome finish. The device can be operated manually, with the ability to alternate between 6 settings via the mode button. 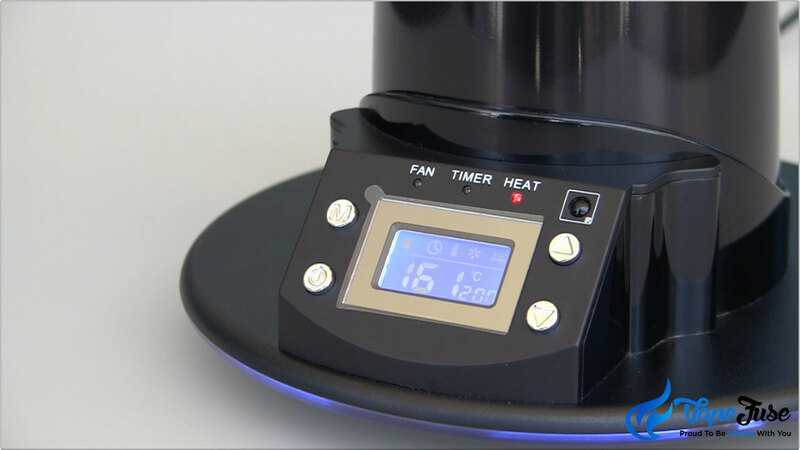 These settings include; operating set, timeout function, temperature, 3-setting fan speed, under-glow blue LED light and the unit of temperature. The other three buttons on the device are for switching it on and off and changing the settings. 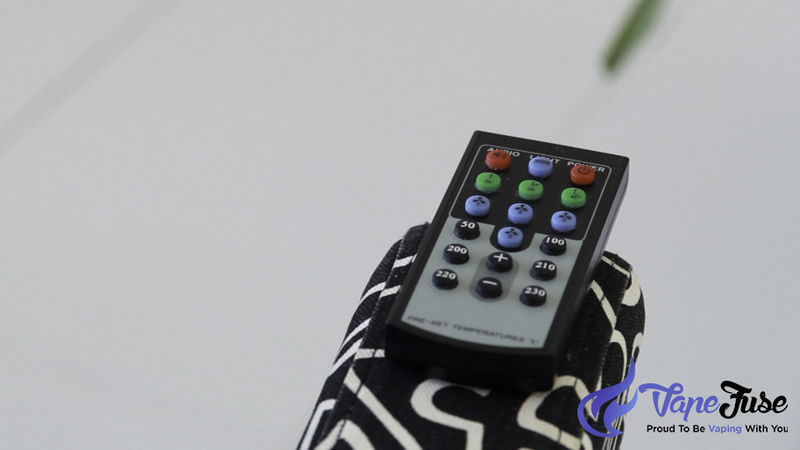 With the remote control, which has an included 3volt lithium, the battery you can mess around with all the settings including fan speed and temperature, without having to leave your seat. The temperature modes include being able to switch from 50 to 100 to 200 degrees Celsius in one push. The power adapter comes with an Aussie power plug and a long cable for desktop vaping. 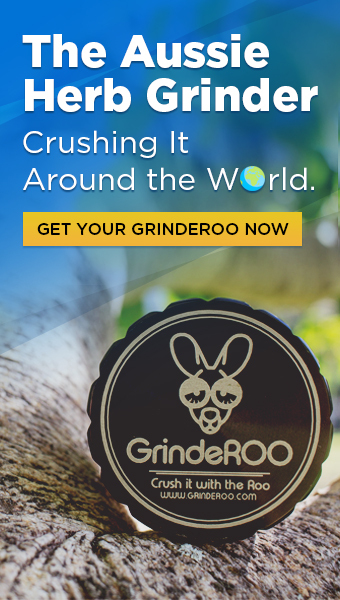 Other accessories include a glass stirring – tool with a cool twisted colour design, a potpourri dish for aromatherapy purposes, an owner’s manual and replacement screen set. 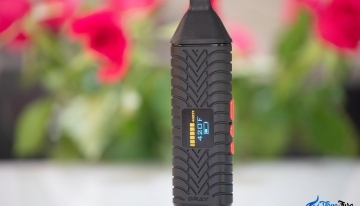 There are a few little hacks you can use when vaping with the Extreme Q, including packing the dome screen in the bottom of the whip like a pipe, which delivers thick clouds of vapor. This was told to me by a VapeFuse Australia Extreme Q customer and blew me away with the difference it made. 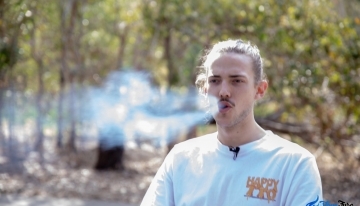 Usually, I only use the balloon kit which I loved after using on the Volcano when I was in Amsterdam a couple of years back, but the shisha-style whip is great for sharing a session with mates. 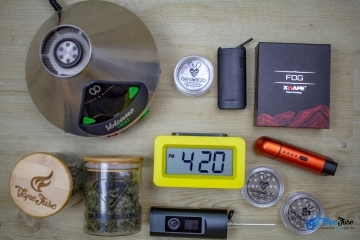 To pack the Cyclone Bowl, grind up your herb and pack it into the device until the screen is covered with a layer of material. The packing method is the same for the whip and balloon functions and I generally fill the bowl about halfway to the top. You get a good 10 to the 15-minute session when using the whip, at about 4 to 5 filled balloons before having to change your herbs. 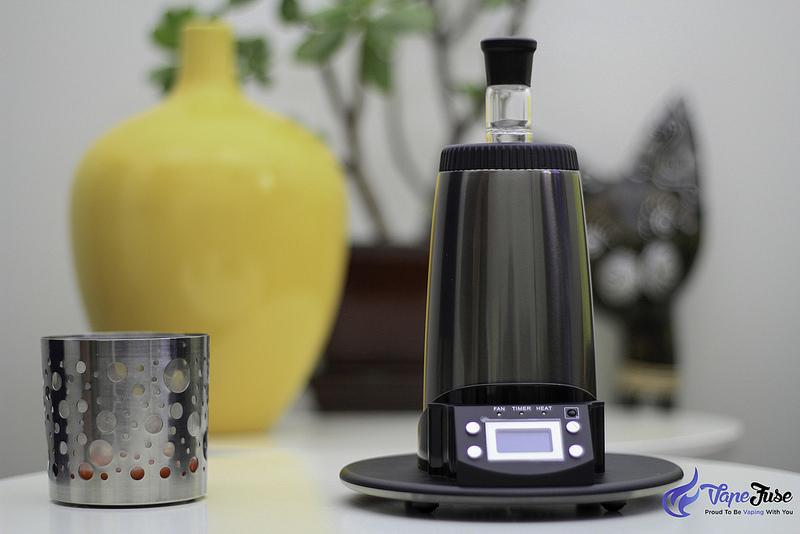 To use the balloon function, simply turn on the device and wait for it to reach your desired temperature, then fit the packed Cyclone Bowl to the pre-heated chamber. Turn on the fan setting one and wait for the balloon to inflate. With the whip function, you can alternate between self and assisted draw while using the inbuilt fan. 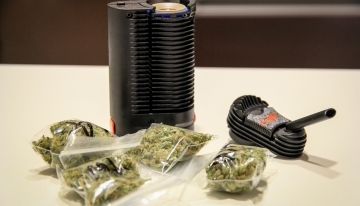 Pre-heat the chamber, attach the cyclone bowl and whip attachment and either turn on the fan or simply inhale. The extreme low price of the Extreme Q is not an indication of the device’s premium nature, rest assured, this is one of the greatest vaporizers on the market, with an insane amount of accessories and modifications available from the VapeFuse online store. When shopping at VapeFuse, the Extreme Q comes with a massive 3-year warranty with a lifetime warranty on the heating element. 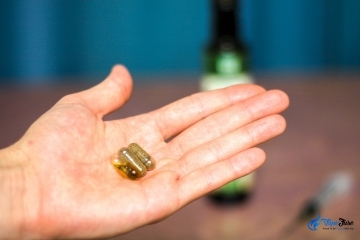 Dosing Capsules for Vaporizers – How Good are They?